The Bank for international settlements (BIS) called on Sunday to take advantage of the economic upswing to undertake reforms and attain sustainable growth while new risks are emerging, particularly with the escalation of protectionist measures. The global economy has experienced a strong year in 2017, reaping the fruits of ten years of efforts after the great financial crisis, in large part thanks to monetary policy exceptionally accommodative, explained this institution, considered the central bank for central banks. 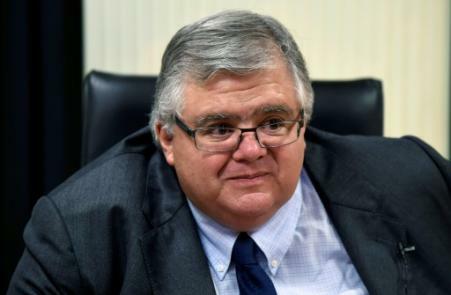 “Ten years after the great financial crisis, it seems to me that the community of central banks can be satisfied with the state of the global economy,” said Agustin Carstens, the director-general and former governor of the Bank of Mexico, at the annual general meeting of the BIS in Basel, Switzerland, where is located the headquarters of the institution. Currently, the short-term outlook remains positive, between the decline in unemployment, increased investment, and financial conditions remain overall favourable. Financing conditions are particularly soft in recent years have helped to overcome the crisis but lead to imbalances, with an increase in both public debt and private. Many emerging economies are also highly leveraged in dollar when the greenback was weak, and find themselves in a position more fragile, its ascent has already created tensions in countries such as Argentina or Turkey. These vulnerabilities add to the protectionist pressures, which already seem to weigh on investment, noted the director of the BRI. “In the current political environment, preserve the open trading system is one of the most difficult tasks, said Mr. Carstens. “But there is no more important goal today than to defend the system that has enabled so much progress on a global scale”, he argued. 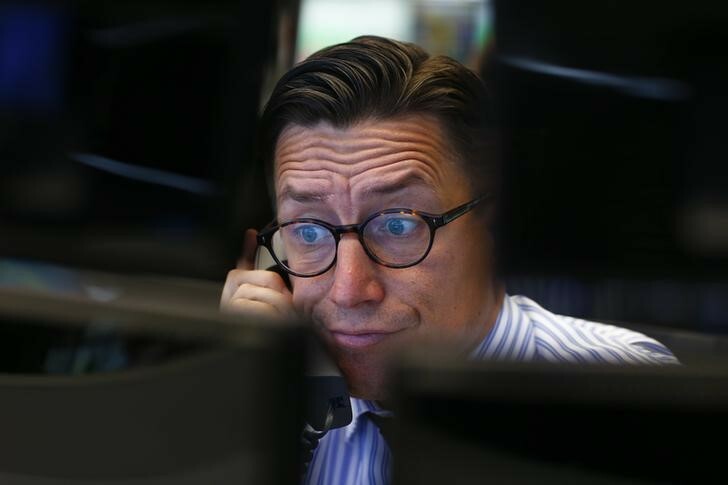 Among the factors that could threaten growth, he also cited a sudden rise in bond yields, a more rapid rise than expected inflation or an aversion suddenly at risk, which could disrupt the flows of investment and capital. In the Face of these risks, it called to clean up public finances, pointing out that the current levels of debt leave a margin of manoeuvre “very reduced” fiscal policies, particularly now that central banks need to normalize their monetary policy after years of support to the economy. The boss of the BIS has also called for further reforms of the financial system and to develop the tools of macro-prudential with the aim of cushioning. “We need to take advantage of the current environment to act. Treat the frailty is necessary in order to maintain the dynamics of growth”, has he hammered. Mr. Carstens is also income on the crypto-currency, believing it was necessary to put in place a global coordination to prevent abuse and to limit interactions with the rest of the financial system. “The goal should be to ensure that crypto-currencies may not weaken the role of central banks”,-he said. The technology on which these virtual currencies, as “sophisticated as it is”, is a “poor substitute for the solid institutional guarantee of the currency that make central banks independent and accountable”, he decided. Last week, the BIS had already published a study, extracted from its annual report, in which it questioned the effectiveness of crypto-currencies as means of payment.